12 Family Friendly Things to do in Niagara Falls. 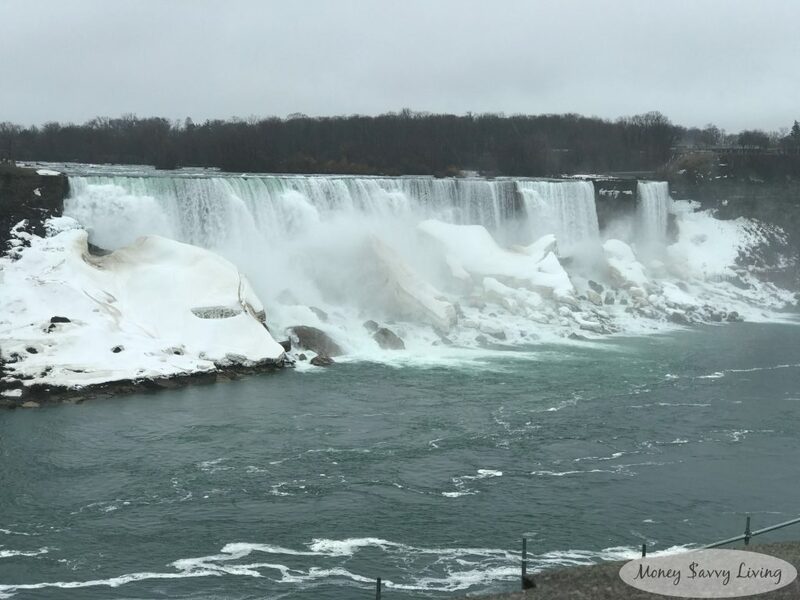 You may not realize there is much else to do besides visit the falls, but there are several activities that the whole family will enjoy- even on rainy days. Check out these must-visit attractions, and enter a giveaway for over $200 in gift cards for Clifton Hill!